Will the Pound break past 1.80 against the Australian Dollar? 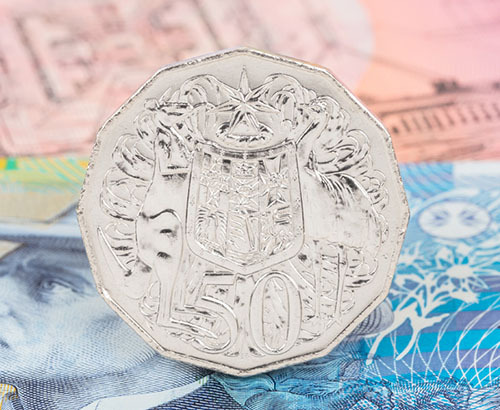 The Australian Dollar has been under a lot of pressure vs the Pound in recent times hitting 1.80 since the start of the year but has managed to claw back some of its recent losses. 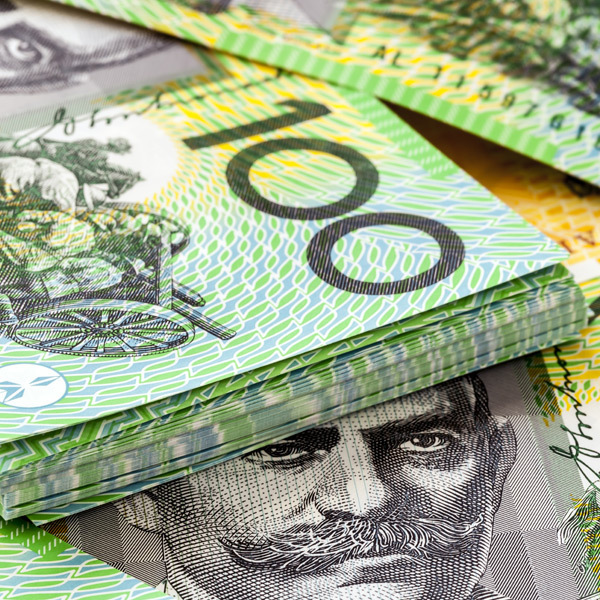 However, the Australian Dollar has been slipping owing to concerns over a slowdown in the global economy. Chinese exports and imports fell to their lowest level since the middle of 2016 as revealed by last month’s economic data, which has raised concerns about global demand. The lower than expected data from China saw traders move away from the Australian Dollar in favour of the Japanese Yen as well as the US Dollar. 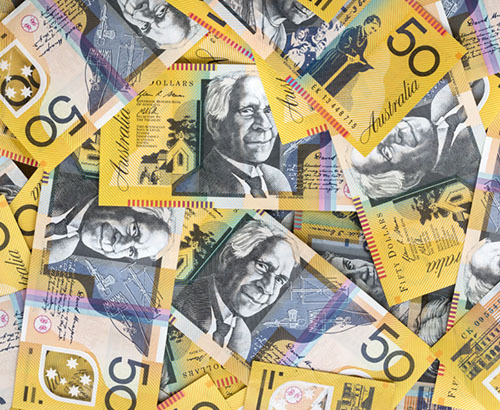 However, in the last couple of days reports are emerging that Chinese policymakers may be considering increasing further monetary stimulus in the first part of 2019, and if this is the case this could help the value of the Australian Dollar. As China is Australia’s largest trading partner, if things start to improve in the world’s second largest economy it could help the Australian Dollar to strengthen. 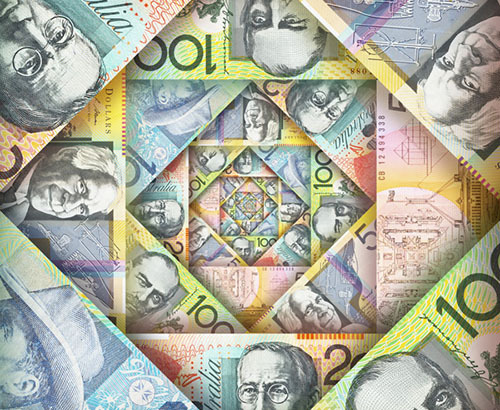 When will the Reserve Bank of Australia increase interest rates? The RBA has been rather assertive in its stance in recent months that no change will be made to the current interest rate. Interest rates have remained on hold for two and a half years, and the last rate change was a rate cut in summer 2016, and with the RBA last hiking rates 8 years ago the RBA does not appear to be ready to change interest rates any time soon. On Thursday Australia will release the latest Consumer Inflation Expectations for January so if this comes out lower than the expected figures this could cause further headaches for the RBA. Therefore, if you’re in the process of moving Australian Dollars back to the UK it may be worth trying to get this organised in the near future. Tom Holian was so very helpful to us. Neither of us have used this sort of service before and Tom made it painless and, importantly, gave us confidence in the service and his assistance. Tom is a great person for your organisation. The service was brilliant from start to finish, I was advised on a daily basis as we were transferring a large amount of Euro to Sterling, this enabled us to make the exchange at the best rate. We would not hesitate to recommend Foreign Currency Direct and especially Tom. I have used Foreign Currencies Direct services for a number of years now and always impressed with the ease and speed of making international transfers in various currencies with them. Many thanks to Tom Holian. Very pleased with the personal response from Tom and patience with my lack of experience. The transaction was completed in good time.